Magna Vox is an association located at Dijon organizing concerts in the Burgundy – Franche – Comté region. In 2017 we already participate to the Franc Tamponnage‘s edition, with some applications you can find here. This time we improved one and create two others! 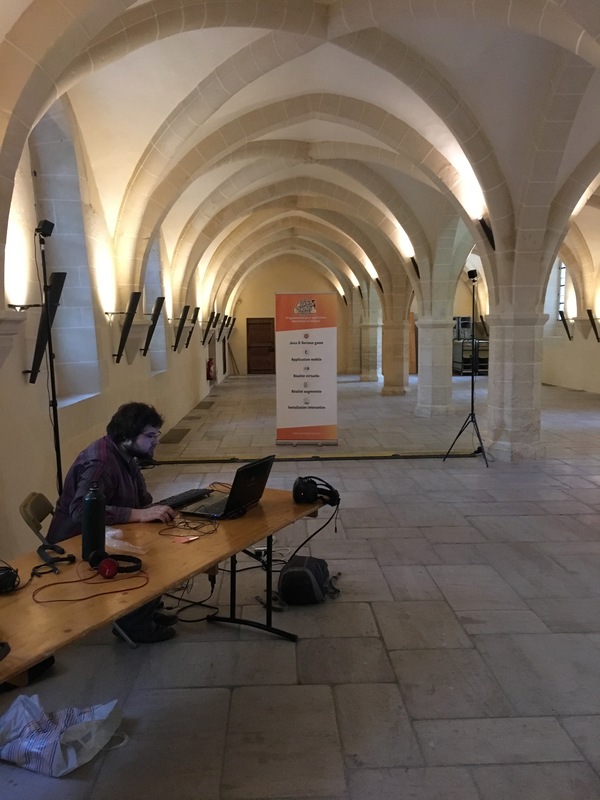 Continue reading Franc-Tamponnage 2018 goes AR & VR! Posted on December 21, 2018 January 4, 2019 Author ThomasCategories LabTags AR, Audio, Processing, Synth, Unity, VRLeave a comment on Franc-Tamponnage 2018 goes AR & VR! Smokitten and SmokittenPark are two sides of the same coin. A Willingness for the creators of this serious game, DOWiNO, to help people who are smoking to stop and younger non smokers to never start. 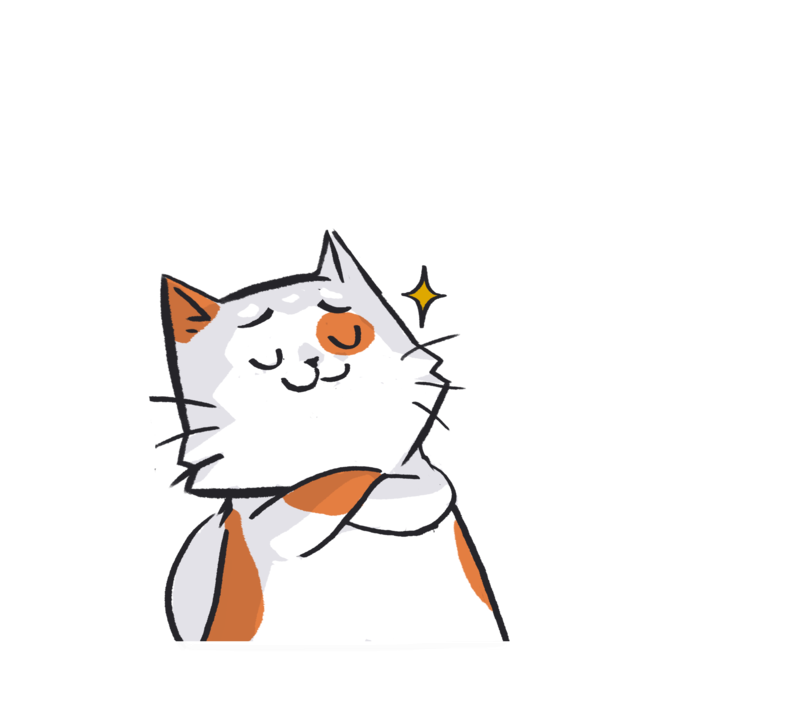 The former will get informed about their habit, track their progress, get notified, and the latter will be informed about this addiction and help the cat caracter to stop smoking. Along with health professionals specialized in addiction, DOWiNO has devised a number of fun and addictive clicker-like minigames so that Smokitten players (smokers) can get through their craving period, and SmokittenPark players (non-smokers) can have fun playing the game, helping the smoking cat to get rid of his addiction. After our tech presentation app for Heineken’s The Sub® used as part of interactive elements in a popup store in Paris, running on ipad Air 2s, we were asked to build a browser version which would now be accessible to the public, as part of The Sub®’s web site. The color scheme would change, yet all functionality would be kept. Now, Unity does export for webgl yet the bulky webgl build and unexpected results we had when first trying the webgl export out, led us to decide on using Three.js and building it back from scratch. It would be lighter and we’d have a bit more finer control over the result. We would be writing this in Haxe. No specific reason to this, except for a cleaner code… and to code faster… even though we would not be targeting another language. Hello everyone ! 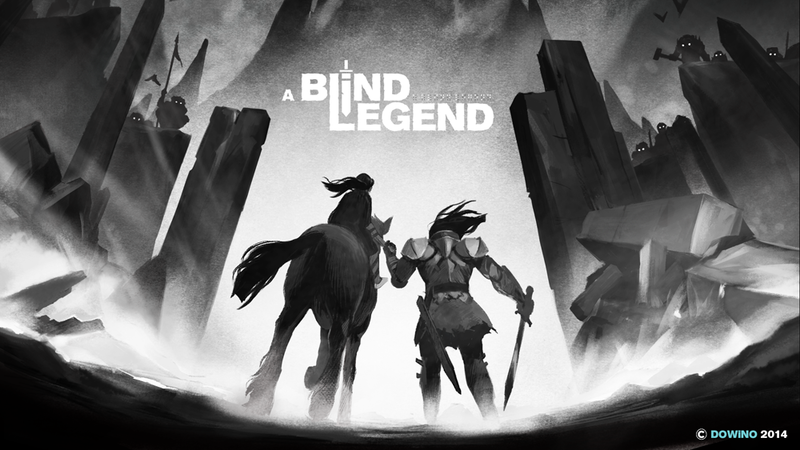 So this blog post will cover what we did to create the desktop version of A Blind Legend and its release to the Steam store. You can access the store page here and maybe try out the game in its desktop version ! If you are not familiar with the game, it was intended for mobile devices first and we covered its development in this previous blog article that you might want to take a look at first. Due to the license agreements when you sign up to be a Steam/Steamworks developer, we cannot specifically talk about the publishing process itself. Nonetheless we can share our impressions and what was specific to this project ! “Zipizator” is a mobile app created by Ludo and Hyperfiction we developed to accompany the Zip Zip french animated television series’s release on a french channel. It was fully created with Adobe Air.